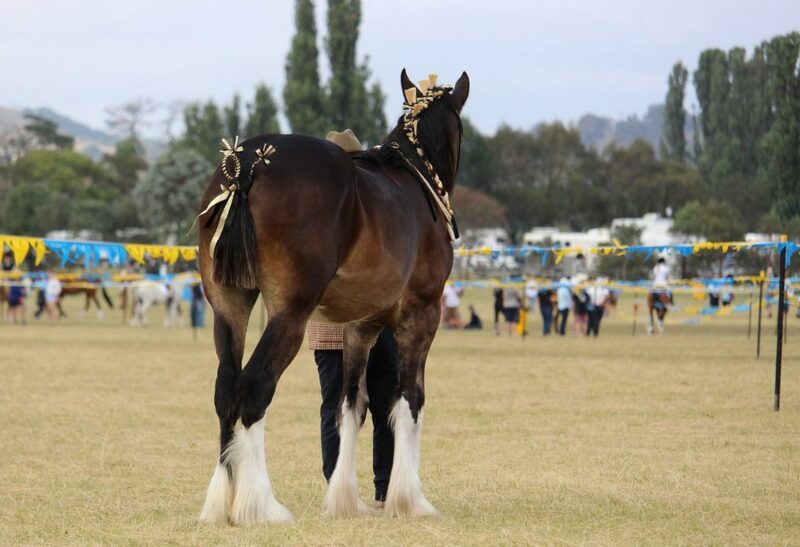 Ahern Shires and Clydesdales is a family owned and operated stud heavy horse stud that aims to breed quality horses for multiple disciplines including Show, Harness and Ridden. 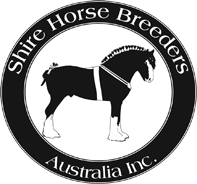 Although we are a relatively new stud, we have a strong passion for heavy horses and have been successful in showing throughout New South Wales since beginning our stud. As a new stud, we are still developing our showing and breeding program, and believe in respecting and paying tribute to the impressive and long standing tradition of the heavy horses throughout the world. Ahern Shires and Clydesdales has started off strong and we are expecting our first foals in 2018. Stay tuned, as we have recently acquired doses from some very prestigious SHS Super Premium and Premium stallions from a variety of famous bloodlines, and will be incorporating their bloodlines into our own starting 2019.